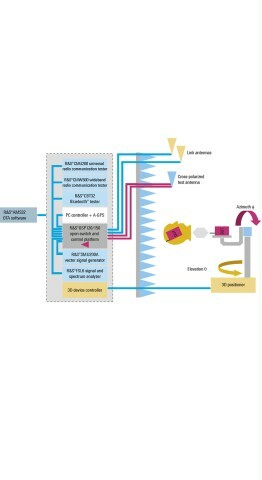 Over-the-Air (OTA) measurements are an essential part of the performance evaluation and certification of wireless-enabled devices. The R&S®TS8991 OTA performance test system measures the transmit power and receiver sensitivity performance metrics such as EIRP, TRP, EIS, TRS/TIS, co-existence, desense, intermediate channel sensitivities as specified by CTIA and similarly 3GPP. 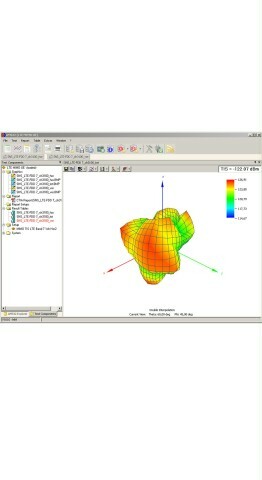 The R&S®EMC32/R&S®AMS32 Measurement Software contains open source software packages. 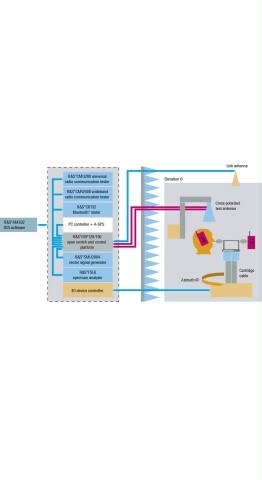 Copies of the respective licenses are included in the 'R&S®EMC32 and R&S®AMS32 Measurement Software Open Source Acknowledgement'.- Please refer to the Download/Software area of this web site. 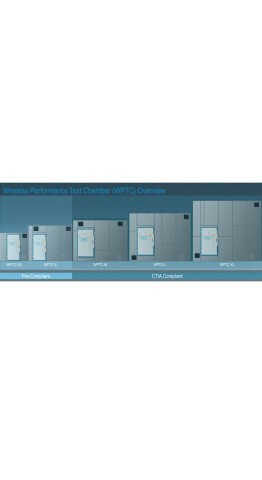 Over-the-Air (OTA) measurements are an essential part of the performance evaluation and certification of wireless-enabled devices. 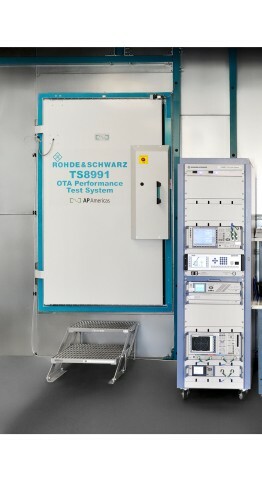 The R&S®TS8991 OTA performance test system measures the transmit power and receiver sensitivity performance metrics such as EIRP, TRP, EIS, TRS/TIS, co-existence, desense, intermediate channel sensitivities as specified by CTIA and similarly 3GPP. 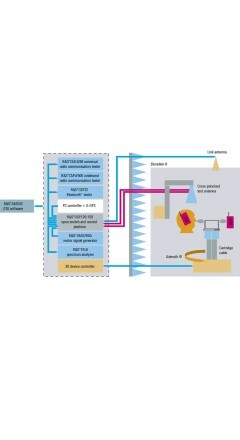 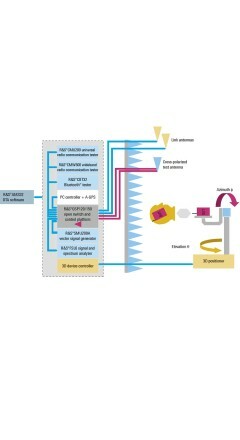 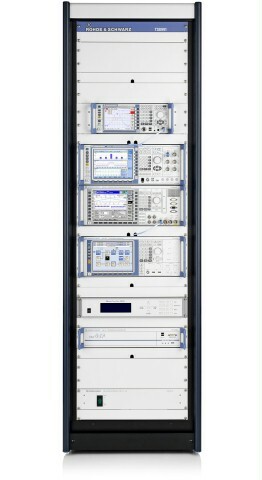 MIMO OTA testing is supported by the Rohde & Schwarz Decomposition method. 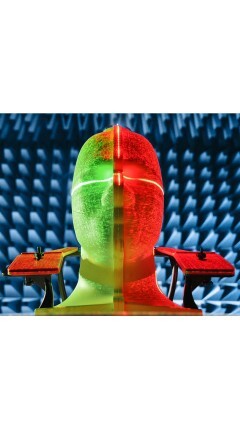 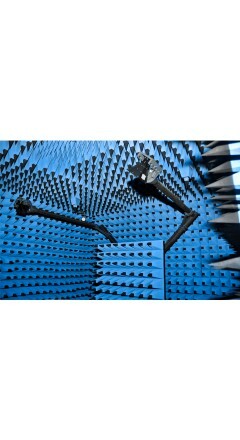 3rd party accessories such as head and hand phantoms, calibration antennas, ripple test kits, etc.